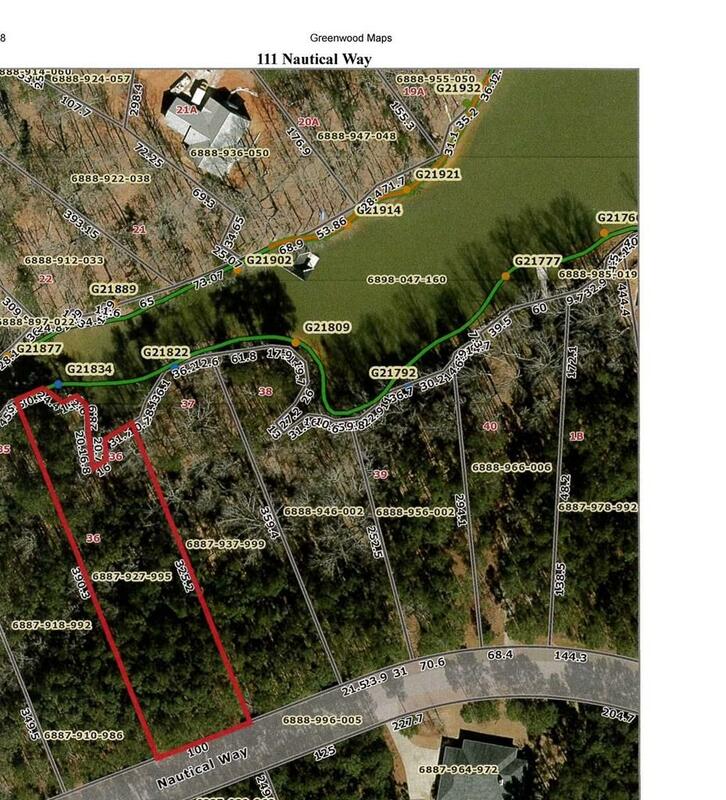 Pretty waterfront home site at a beautiful price! This DOCKABLE lot is situated in a quiet cove just off the main channel of Lake Greenwood, 111 Nautical Way offers a peaceful setting with an opportunity for a big water view and over 200 ft of shoreline. 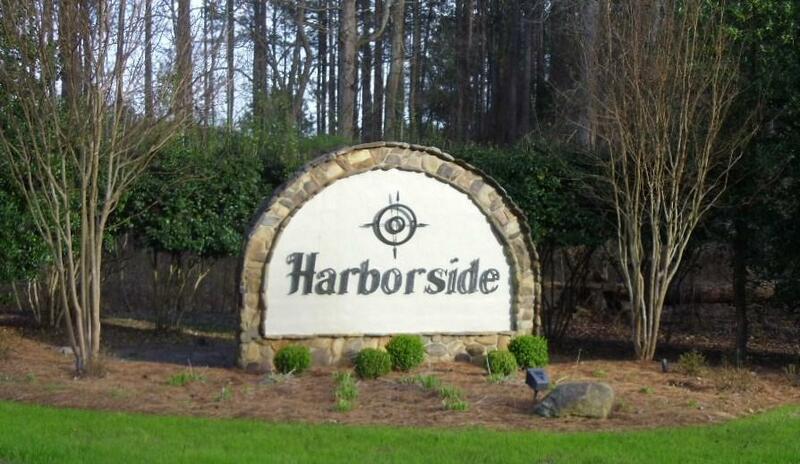 The Harborside neighborhood is centrally located by water and is also convenient by road. Lake Greenwood is a year-round boating, fishing, and water lover's paradise, with 11,400 acres of uncrowded surface area and 212 miles of shoreline. 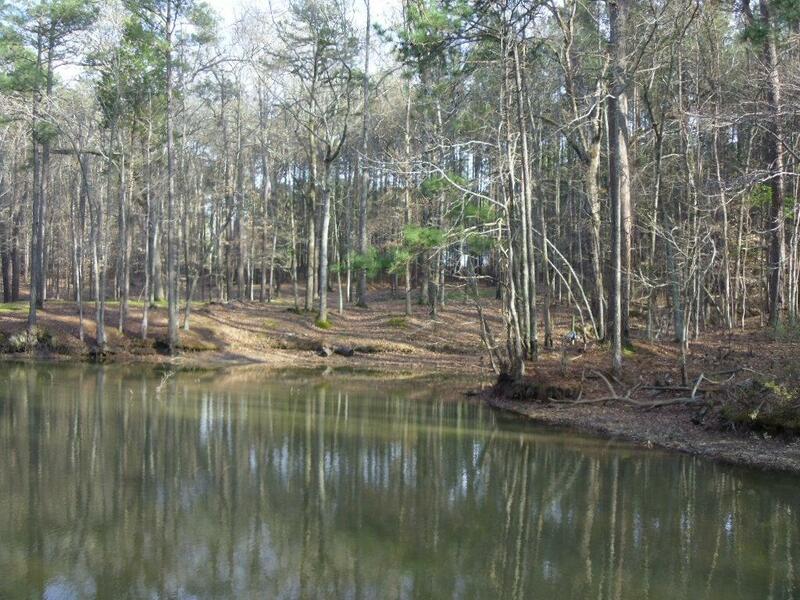 The lake is 20 miles in length and boasts a mean depth of 21 feet, making it one of the larger lakes in South Carolina. All these numbers translate into plenty of room for everything you love to do on the water, from sailing, jet skiing, and water skiing to canoeing and kayaking. The lake is well known for its fantastic fishing, where anglers enjoy the thrill of chasing bass, crappie, catfish, and bream. Discover Lake Greenwood you'll be glad you did!